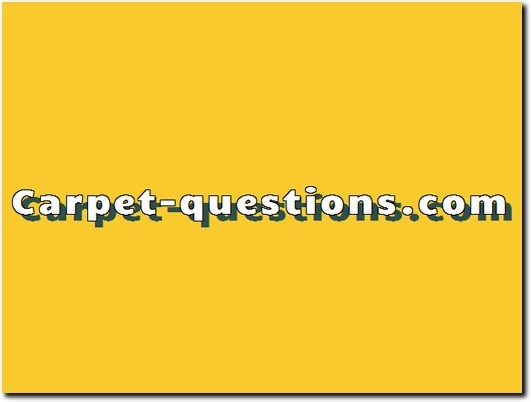 Carpet-questions.com is a great resource for anyone less experienced or knowledgable in the area of carpets. It has helpful features posted regularly on it's home page. It has a list of the most popular questions. You can even rate or review stores. If your question isn't already answered there is a place to ask questions on it. Or jump right to out Question and Answers Page. Or our Store Review Page. Or our Ask a Question Page. For UK viewers there is a helpful piece on Buying Quality Carpets in the UK. Website providing information/advice regarding carpets. Website includes FAQs and articles, carpet store reviews.